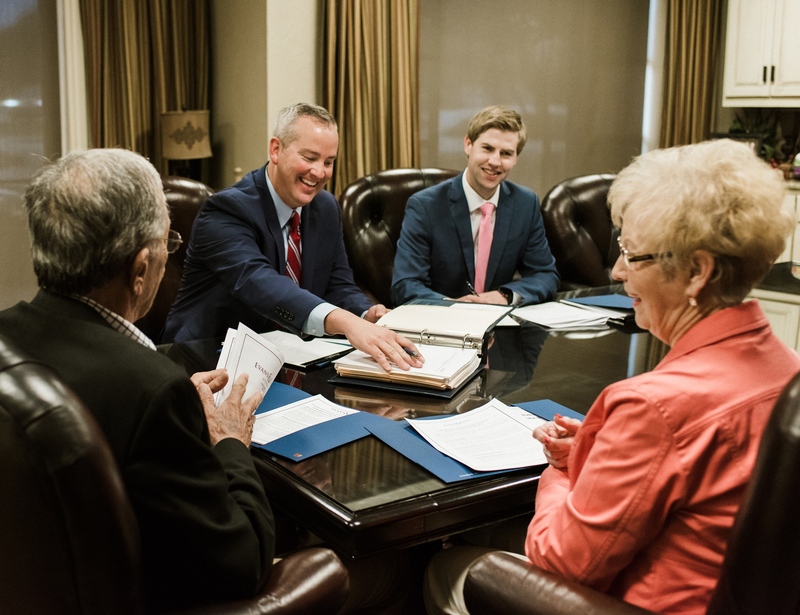 Our attorneys at Evans & Davis work closely with clients to identify and achieve their goals, from conserving and transferring family wealth to preserving family businesses, real estate and other assets, all while minimizing administrative costs and taxes. 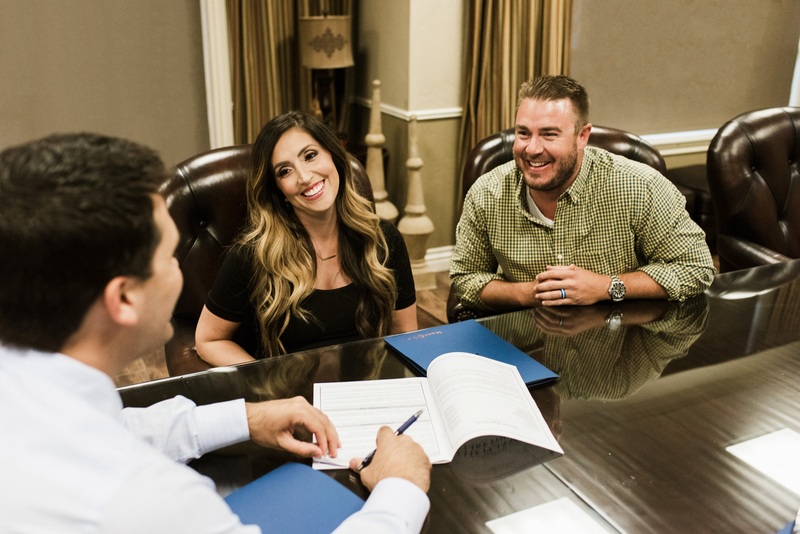 Our clients include individuals, families, businesses and fiduciaries, and our attorneys are regularly involved in planning and administering estates of all sizes. 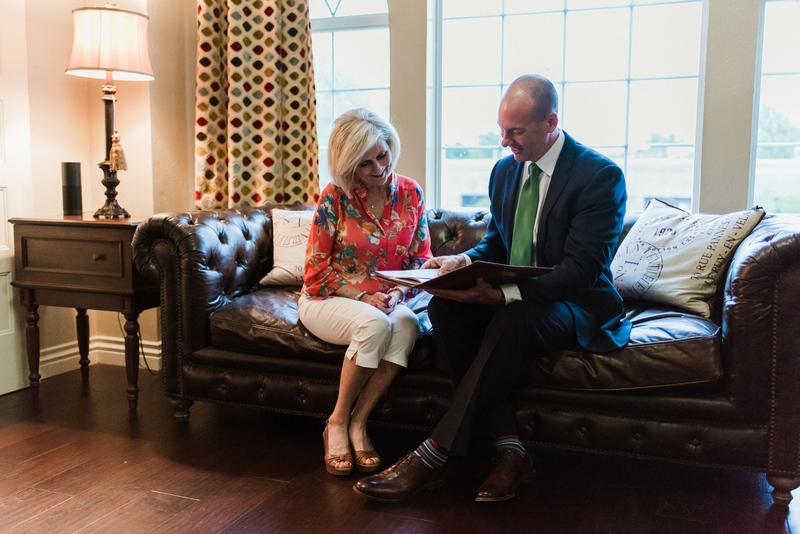 We are privileged to have been involved in long-term strategic estate planning for families, small businesses and top executives of Fortune 500 companies. The Firm’s Business Law practice assists clients in a broad range of organizational, business, financial and operational matters. 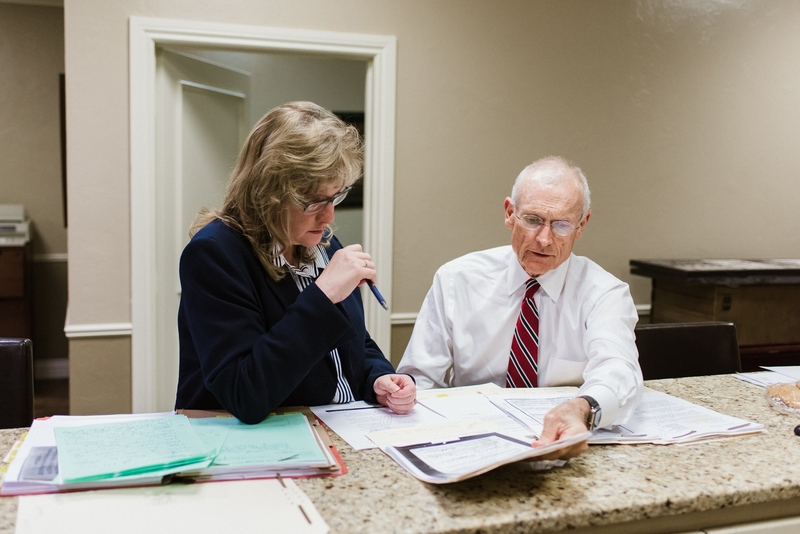 In crafting workable, creative solutions to our clients' concerns, Evans & Davis attorneys apply not only legal expertise, but also business acumen developed through years of experience. 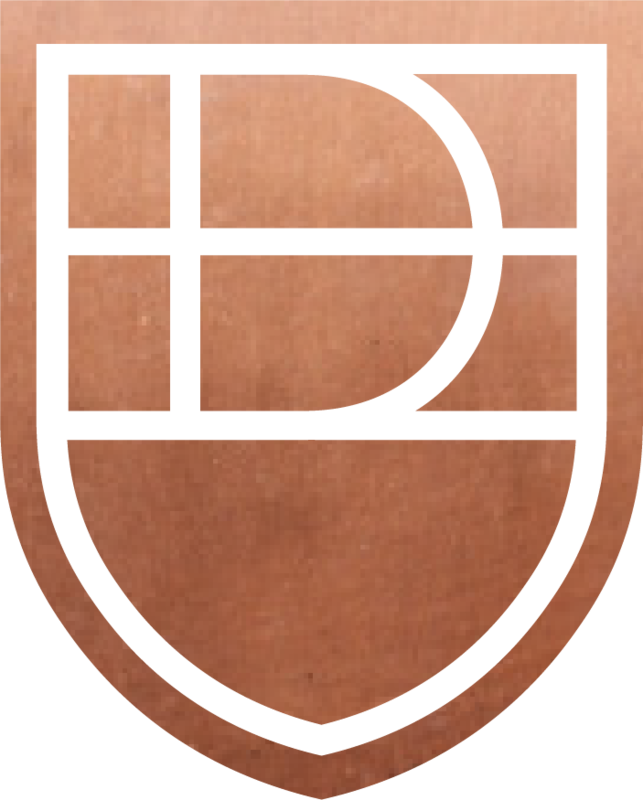 Our clients include entrepreneurs, closely-held and family-owned businesses, joint ventures and partnerships, as well as public corporations and other institutional companies. We guide our clients through all stages of their business growth, from start-up and early-stage businesses into middle market and larger companies and, finally, into succession planning and exit strategies. Our clients are engaged in a wide range of industries, including financial services, distribution and logistics services, health care, manufacturing, hospitality, retail, education, professional services, technology, entertainment, commercial and construction. From early-stage businesses to institutional companies, our clients rely on Evans & Davis business attorneys for a balance of sophisticated legal knowledge and practical advice. We identify issues, eliminate or minimize risks and solve problems in a cost-effective manner. The Firm’s probate law practice assists clients and families during the difficult and timely process of distributing one's estate following the death of a loved one. During this challenging time, our attorneys balance legal expertise and personal compassion during an emotionally difficult time. Administration of a trust is more convenient and efficient than the probate process. However, even with a trust, administration includes many details, including taking advantage of tax benefits and maintaining information to present to beneficiaries. Professional help from our attorneys can expedite the trust administration process, ensure that all tax benefits are utilized, and minimize potential liability for the Trustee(s).